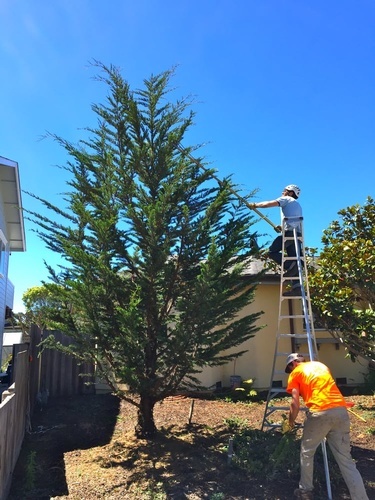 Quality tree Trimming Service, Professional work with beautiful results. 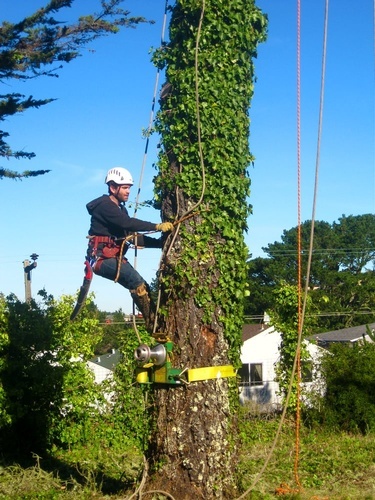 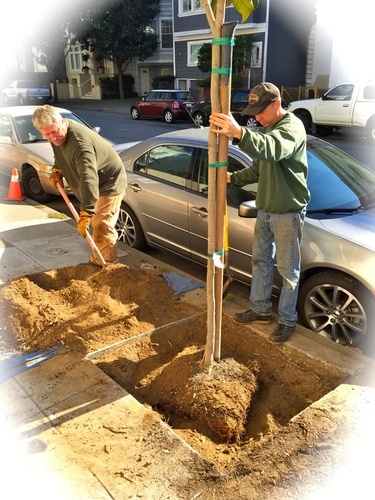 Certified Arborist of the International Society of Arboriculture (ISA) Certified Arborist Certificate #WE-7279Aand member of the Bay Area Arborist Cooperative Inc. 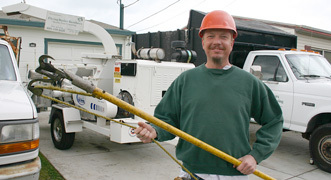 Serving San Francisco and San Mateo County.